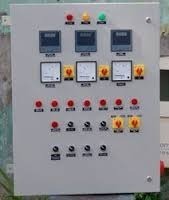 Our product range includes a wide range of bay marshalling kiosk, incenarator control panel, bus bar junction box, acdb electrical panel, bay marshalling kiosk and boiler control panel. We hold expertise in manufacturing excellent quality Bay Marshalling Kiosk Panels to the valued customers. These kiosks are manufactured with the use of superior-grade raw material, which is procured from reputed vendors of the market. 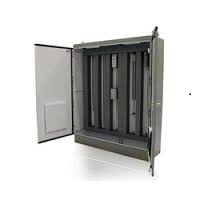 Our kiosks have got a wide usage for the marshaling of field cables in various sub stations. The professionals working with us consider the diverse requirements of our patrons while manufacturing these kiosks. 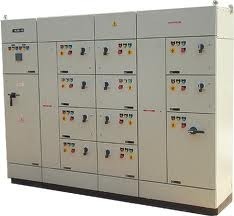 We are the main manufactures of Incenarator Control Panel . We are the manufacturer of Bus Bar Junction in Chennai . 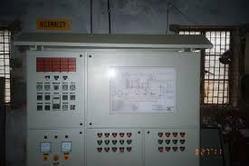 We are the main manufactures of MLDB machines in chennai . 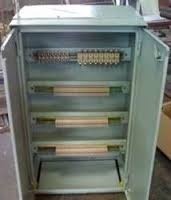 We are the main manufacturer of Bus Bar Junction Boxes in chennai. 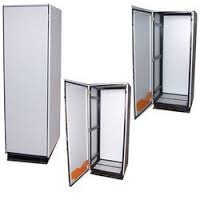 We are the main manufactures of Bay Marshalling Kiosk in chennai. 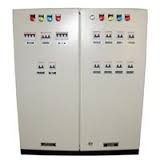 We are the manufacturer of Boiler Control Panel in chennai . 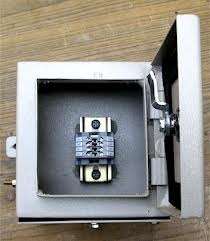 We are the manufacturer of CT Junction Boxes in chennai . 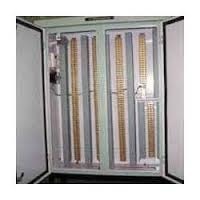 We are the manufactures of Index machines in chennai. Looking for New Products.... ?